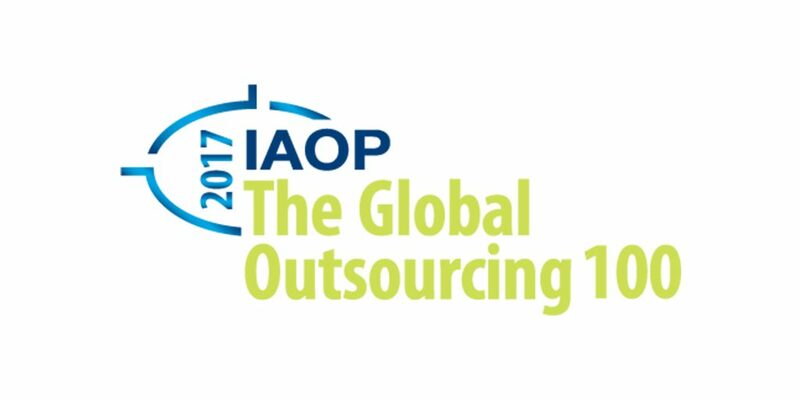 Acquire BPO has been honored as one of the world’s best outsourcing service providers by the International Association of Outsourcing Professionals® (IAOP®). Acquire was named in the Leader Size category based on its global presence, employees and revenue. IAOP judged the industry on five critical characteristics: size and growth, customer references, awards & certifications, programs for innovation and Corporate Social Responsibility. The judging cemented Acquire BPO on the 2017 Global Outsourcing® 100 list of companies that involved a rigorous scoring methodology, including an independent review by a panel of IAOP customer members with extensive experience in selecting outsourcing service providers.